Udaipur, a city in Rajasthan is famously called ‘The City of Lakes’ and ‘Venice of the East’. The city is known for its heroic past, culture, scenic locations is now a historical destination for many tourists. Udaipur is prospering in various sectors such as the education sector, mineral industries, and agricultural lands etc. As per March 2011, the number of registered vehicles in Udaipur was estimated at 469,409, including four-wheelers. Over the years, due to the growing population, the market of cars has also started expanding and now it has grown twice in size. People are always in search of buyers to sell their second hand cars in Udaipur. If you own a used car in Udaipur, chances are you will eventually have to sell it for one reason or the other. Whatever the reason be, you will definitely want to sell your car at its best price. And selling a car isn’t an easy task. 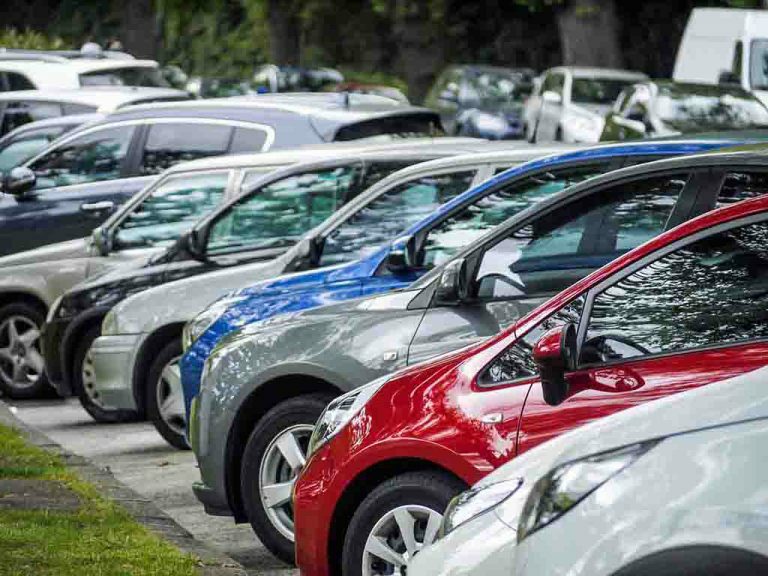 Whether you trade it with a local dealer or sell it privately, there are numerous errors committed that would unnecessarily raise your costs. Sometimes you might put yourself in physical danger too. What if we say that there is an easy and convenient solution to address such problems? Yes! CARS24. CARS24 is the best option to avoid the pitfalls of fraud and danger when you want to a sell car in Udaipur. We, at CARS24, make your car selling process the most delightful, hassle-free and safe experience. So how it works? 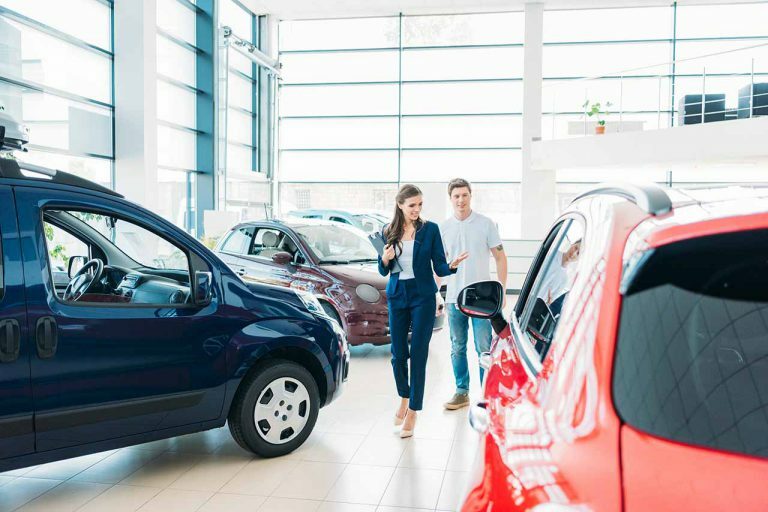 Unlike the tedious process of selling your car privately, selling it with CARS24 just works in three simple steps. Firstly, you have to book an appointment online through our website and take your car to the nearest branch in Udaipur city. 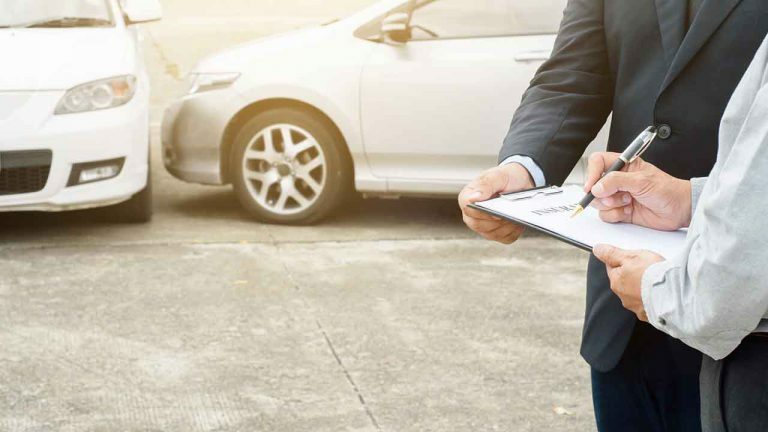 When you reach our branch at the allocated date and time, our professional expert will inspect your car and give you a detailed and comprehensive report. Secondly, based on our professional’s assessment, CARS24 will evaluate and offer the best possible price of your vehicle. Once you confirm the deal, the documentation process of transferring your vehicle starts. Within the same day, your RC also gets transferred at no additional cost. Thirdly, CARS24 will credit the amount agreed directly in your bank account. The total time spent to sell your old car in Udaipur with CARS24 will just take 30 minutes, with no extra hassle or inconvenience. Till date, we have accomplished more than 3 lakh transactions. More than 70 thousand cars have been bought by CARS24. Each of our customers is satisfied and happy with our pricing and share the best experience of us. 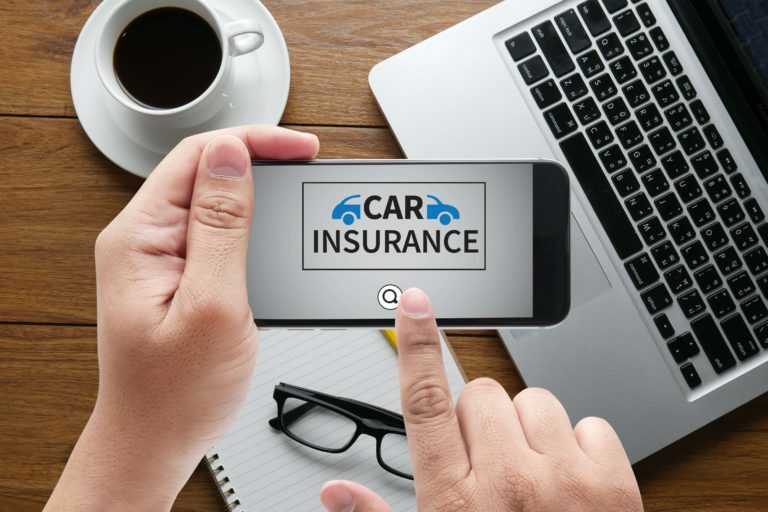 With CARS24, selling a used car at the best price has become an easy and effortless task. 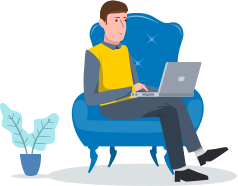 One can just sit back and relax while our experts take complete ownership of completing all the paperwork and procedure to sell the car for its customers. Udaipur ranks as the sixth most populous city in Rajasthan, India. The population mostly comprises of working-class Individuals, tourists and young generation who moved to the city for their respective jobs and studies. With the increasing lifestyle and income, these people prefer traveling with their own vehicle, instead of using public transport. 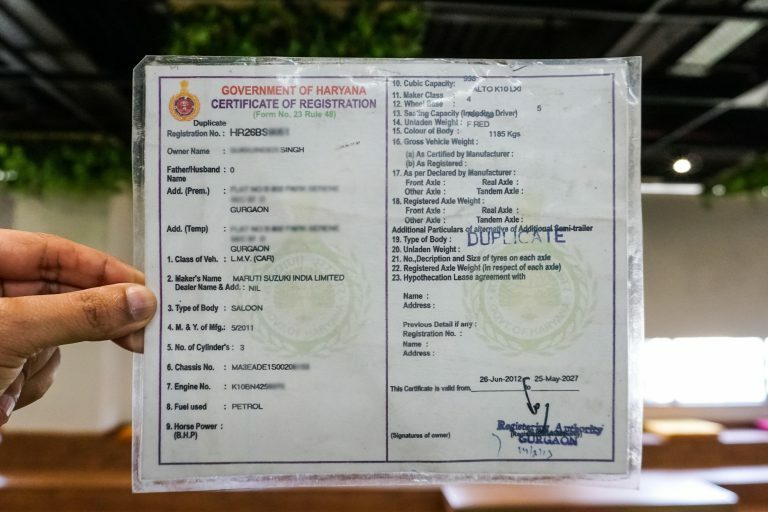 As more and more people buy their own personal vehicle to travel, the used car market, where you sell second hand car in Udaipur, is thriving. Apart from lifestyle and income, there may be several reasons for this large volume of car owners in Udaipur to sell their prized possession. Some may sell their old car to meet the urgent financial exigencies, some may sell their car because of the transfer of job to other locations, some may want to buy a new model with more advanced features, design and technology, and some may want to get rid of their old car in Udaipur due to technical reasons. Hence there may be many qualitative or quantitative factors that can affect the decision of a seller, along with issues stated earlier, and thus creates a huge market for 2nd hand cars in Udaipur. With such a huge and flourishing market, there may be a number of car dealers in Udaipur. But finding the right dealer to sell your car, negotiating a deal, collecting payments becomes a time-consuming and tedious job. This is an era where time is of the essence, so people always look for easy and convenient ways to make this transaction as quick and as smooth as possible, thus saving time and money. Therefore, CARS24 has its 100+ branches across different cities in India, including Udaipur to make it as accessible as possible for the customers. 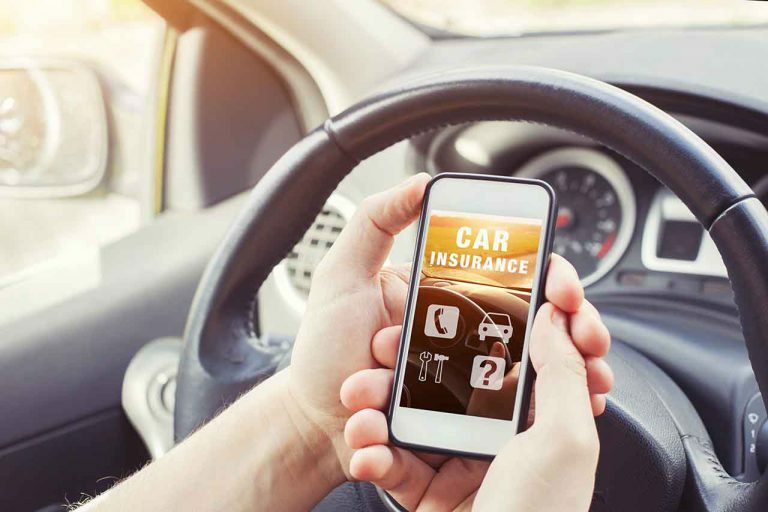 CARS24 is the best car selling platform with a technology-oriented solution to provide the most hassle-free and safe experience to its customer. Irrespective of its state of registration, condition, make and model, CARS24 buys all sorts of the car from hatchbacks to SUVs to sedans. So if you are interested in selling your pre-owned cars in Udaipur, you know where to go. CARS24 has its showroom in Udaipur specially designed for its customer satisfaction and requirement. Furthermore, you can also visit our website for more information and deals. Also, check out our testimonial and review page to learn what people say about us. Mentioned below is our branch address. So why wait? Want to sell your used car? Then call CARS24 right now! Remember, “CAR BECHNI HAI TOU CARS24”. Sell Your Used Car in Udaipur In 3 Simple Steps!